Gift guide 2019 gathers my favorite products that I have tried and loved! 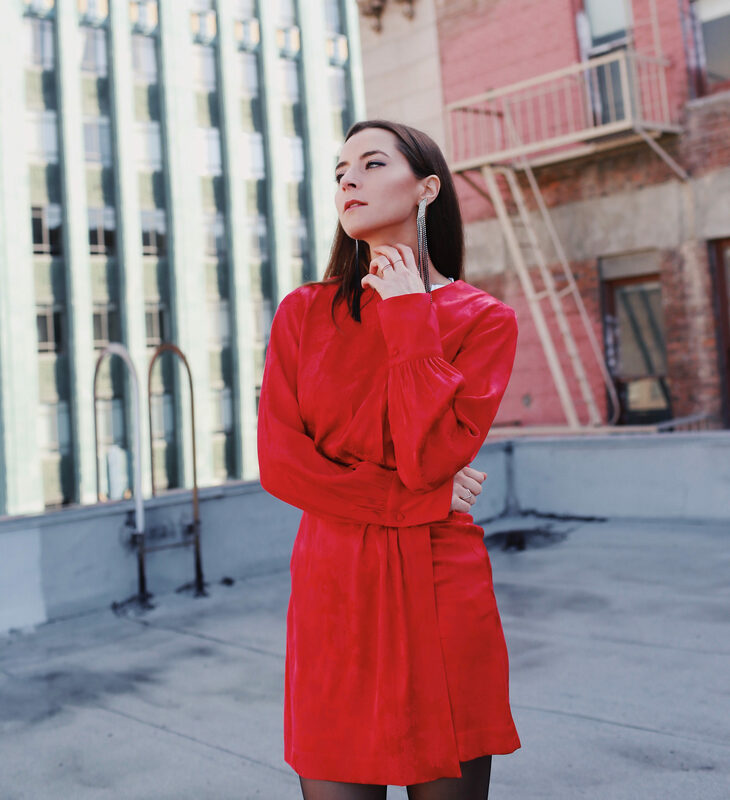 I curate my ideal best gifts for women in 2019: fashion, home decor and accessories. Also, I have a more detailed guide about affordable jewels (click here) and luxury beauty gift set guide (click here). No need to be super expensive to offer a beautiful gift to a sophisticated woman! Browse by price; I am sure you’ll find something nice. One of my favorite items is the beautiful cashmere sweater from Everlane and candles from Dyptique! The quality of these items is as good as the one of a luxury brand. 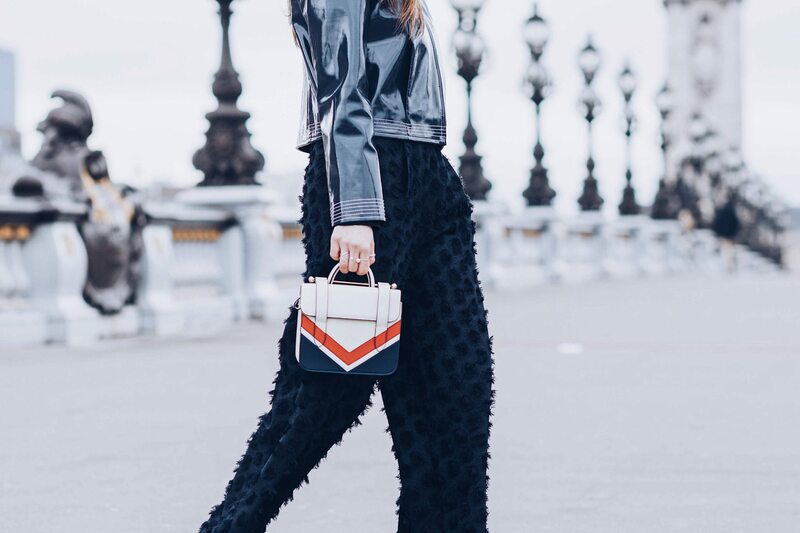 These designs are very trendy and you can see them on fashion editors and bloggers worldwide: M.Gemi or Sezane shoes, Danse Lente handbags, Cult Gaia handbags (the Cult Gaia Srk in Mini or Small are the best size), etc. I am wearing these items on repeat on my Instagram. The subscription boxes are one of the most popular gifts because when your loved ones receive the gift every month or season, they will be reminded of your thoughtfulness. Indeed, I love receiving the quarterlyy Box Of Style as it contains all the items curated by the celebrity stylist: Rachel Zoe and the team of The Zoe Report. The box is delivered each quarter for $100 and the products have a combined value over $400. You can offer a full year for $350 (4 boxes) or one box for $100 or two boxes for $200. Also, it is one of the rare boxes for which the beauty products are luxurious, efficient and do not contain harsh chemicals. Fore more Holiday Gift ideas: check out jewelry under $80, Holiday Beauty Gift Sets, Gifts for men. Great gifts selection Julia! 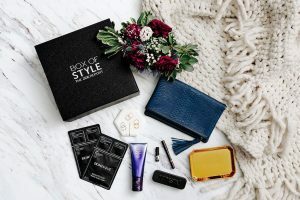 The Box Of Style suscription is a great idea! Love the SImone Perele bralette too. These are all such great ideas! Your gift bag for blogger friends is so cute. I love the black bandana. that jewelry holder from UO is so beautiful! I am so obsessed with it too!!! Great gift ideas! I love the Everlane Basic White T-shirt (and the comment on the pocket)! So cute! You curate one hell of a gift bag!! XOXO! These are such good gifts and not a bunch of stuff nobody would use, these all have a prupose I love it! Such a great gift guide! Especially the Daniel Wellington watch!! SO many great finds here! Loving all your picks. Thank DW watch is my favorite! I’m doing some online christmas shopping right now, so I really needed this! 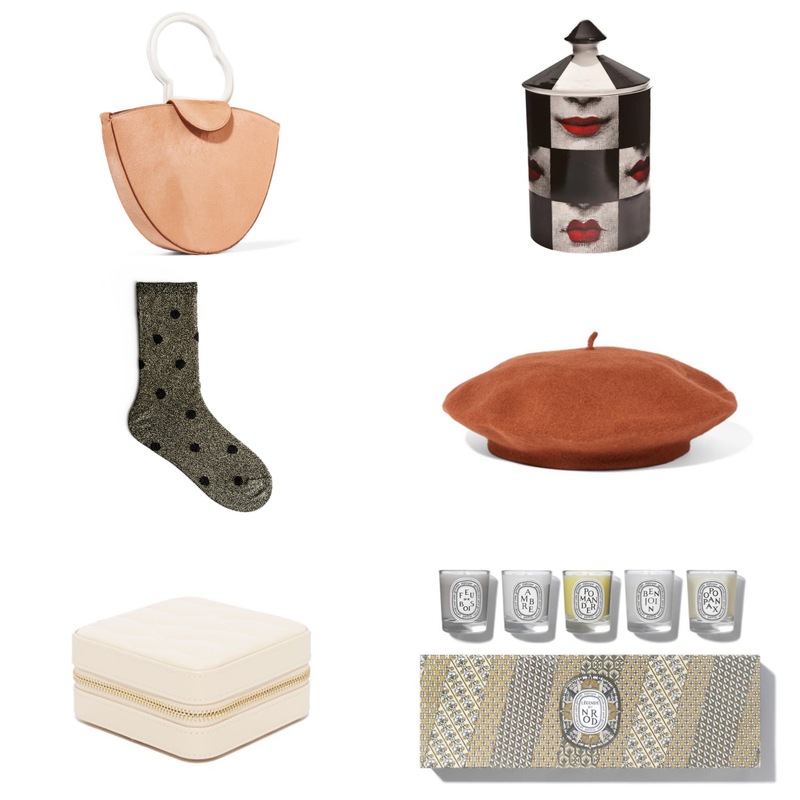 I’d love that whole Diptyque gift set and I’ve never seen that Fornasetti candle but not I want it!!! Love that cute jar! These are so cute! That brown beret is my favorite and sooooo chic! I love all of your gift picks!! These are all such awesome ideas! Love them, great for so many people on my list! Your gift guides are always so thorough and luxe! I always love the chic items you are able to find and suggest! I love these ideas. I think I need some of these on my wish list!! !